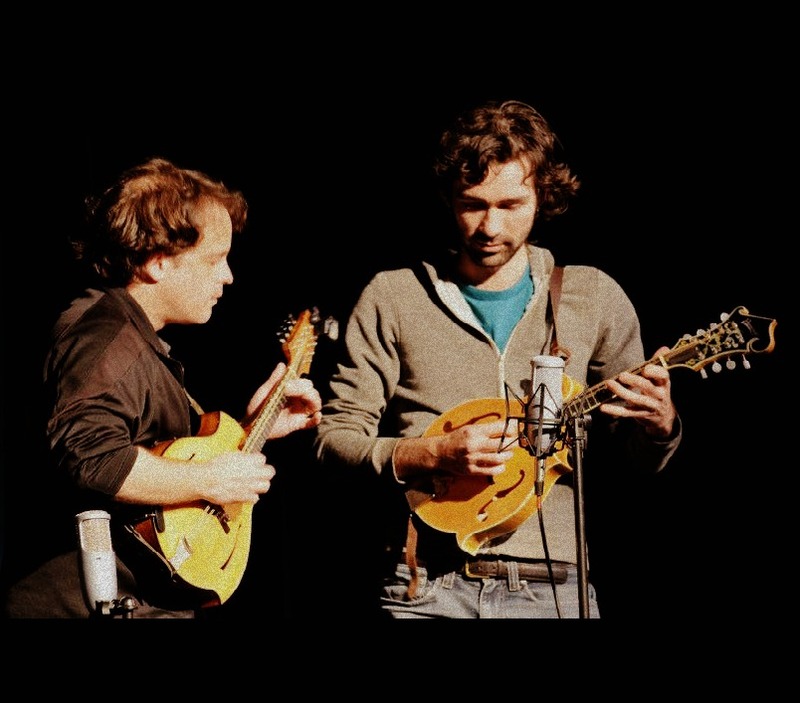 The Portland, Oregon based mandolin duet of Jack Dwyer & Tim Connell (Mando Planet) is returning to Chestnut House Concerts on Friday, April 10, 2015. Like doubling the good stuff in a drink, the rich sound of two mandolins fills the room as these artists bring their creativity, energy and talents together. It’s not a competition but rather a conversation between two instruments. You might hear Brazilian Choros, Irish Jigs, as well as African or traditional folk tunes. To RSVP for this show, contact Tim Lehman at tlehman9@gmail.com or call/text 717940 9311. The suggested donation is $15/20 per person; all of which goes to the artists. Potluck at 6 pm, show at 7pm.